Jens Stoltenberg is set to visit KFOR troops in Kosovo, and meet with their commander, as well as with some key representatives of the international community in Kosovo. He also plans to hold talks with Kosovo Prime Minister Hashim Thaci, Prime Minister Isa Mustafa, Kosovo Deputy Prime Minister Branimir Stojanovic and Foreign Minister Enver Hoxhaj. Jens Stoltenberg said that NATO would continue to contribute to stability and security in Kosovo. He also noted that there would be no changes made concerning the peacekeeping force before the situation was discussed and analyzed in every detail. In all probability, he is going to discuss the supporting wall near the main bridge in Kosovska Mitrovica, which Pristina is tearing down. The relations between Serbia and Kosovo have sharply worsened after this escalation of tensions, following the incident with the Serbian passenger train from Belgrade to Mitrovica. This train was painted in Serbian colors and held the words “Kosovo is Serbia” in different foreign languages. There were Serbian Orthodox religious symbols adorning the inside. This was a way of celebrating the cultural heritage, Serbia explained. President Tomislav Nikolic even accused Kosovo of seeking a war. 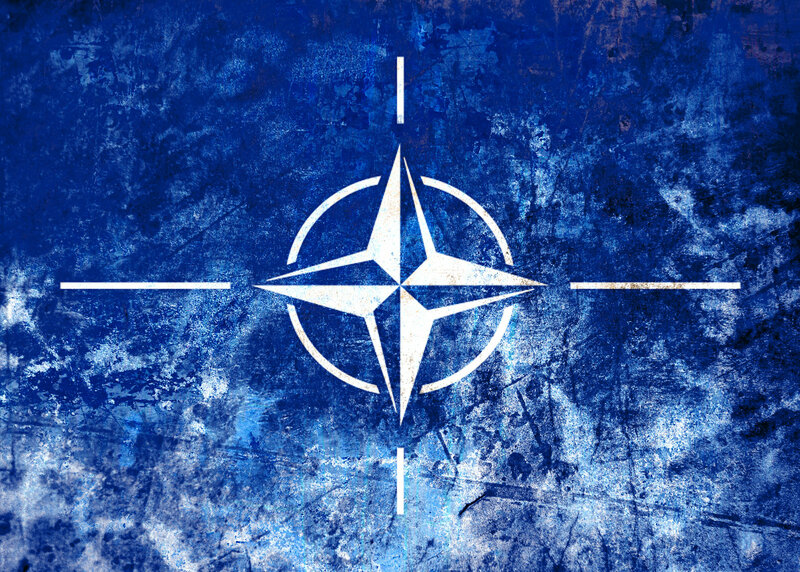 NATO’s goal in the conflict follows the main globalist strategy of the alliance, and thus is aimed against Serbia. The visit’s main goal is to show NATO’s support for the self-proclaimed Kosovo republic. The so-called Kosovo republic is run by war-criminals that are backed by the globalist elite. These people have been known for organ trafficking, slave-trade and illegal gun-sales. The globalist's main geopolitical aim is to alienate and weaken the Slavic Orthodox presence in the region. In a sense, this is a continuation of the policy that was carried out in the Kosovo conflict. However, Donald Trump has expressed his skepticism towards the globalist ideology, aiming for «Americanism, not Globalism». The situation may be changed soon.